There are an abundance of geo-sensors producing data which is either an image or resembles an image. Some are primarily two-dimensional, like classic earth observation data. Others are three-dimensional like point clouds from laser scanners. Some sensors only operate in optical spectra, while others provide infrared or specific spectra. 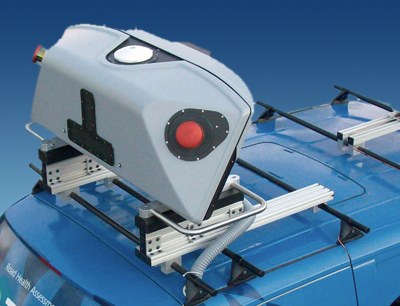 Often, multiple sensors are combined, like in space imaging configurations or to build 360 degree panorama sensors. Based on our experience with aerial imaging data, we offer dedicated image analysis solution creation to service providers. The Tama Group employs leading edge software, especially Trimble eCognition, to automate satellite data analysis wherever possible. Our business is to work with all kinds of geo-sensors that produce data that looks like an image. For automated image analysis we experience best results when the sensors chosen are tailored to the needs of automated analysis.